Congratulations, you have found your venue! 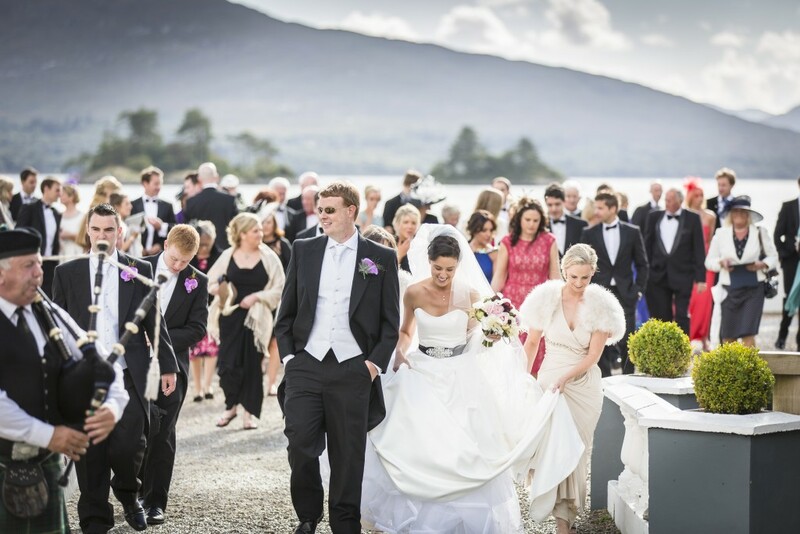 Weddings are absolutely magical at Dromquinna Manor, celebrated amongst the closest of friends and family. 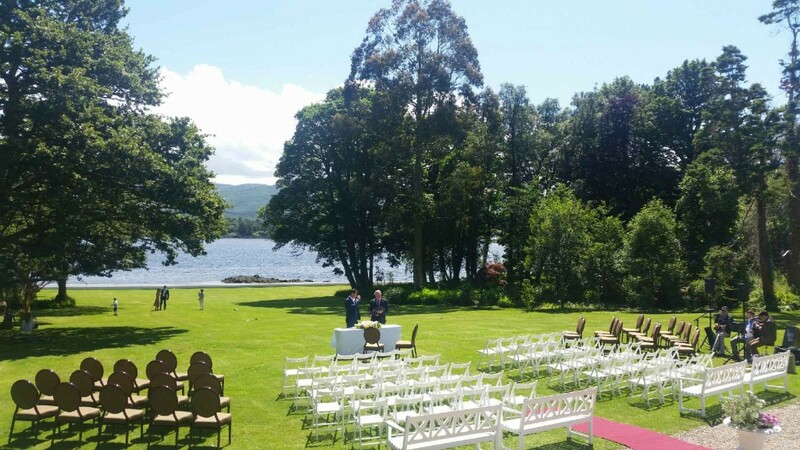 Imagine your celebration in a nearby picture perfect 19th century church, or at Shutters on the Pier – a waterfront private suite on the Dromquinna Estate, or weather permitting on the lawns overlooking Kenmare Bay, each special, each memorable and always enchanting. When you reserve The Manor for your wedding, the entire house becomes your playground, and the perfect spot for your celebration. Dating from 1895 Dromquinna is steeped in history of which you can be part. Place your favourite framed photographs on the mantlepiece and baby grand piano. Welcome your guests to your Manor and entertain them in the sumptuous surroundings of The Terrace, Drawing Rooms and great Oak Room . Your wedding becomes a house party like no other. Delicious food such as our famous Artisan Platter starter, our Hereford Fillet of Beef or White Chocolate Tiramisu always go down a treat with the best of dinner party fun at our square tables. 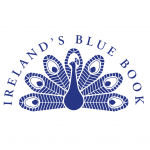 For more information about Dromquinna and how we can help create your special day, please contact us for a copy of our brochure. We would be happy to discuss the options with you over the phone so either email or call us. Better still don’t imagine any more make an appointment to view the idyllic location for your perfect day. Superbly stylish with its Great Oak Room, Pavilion and Drawing Rooms. All rooms offer a sense of history combined with fabulous informal elegance. Exclusively available for weddings and celebrations The Manor is classical in every sense. The Manor can comfortably cater for 80-180 guests. 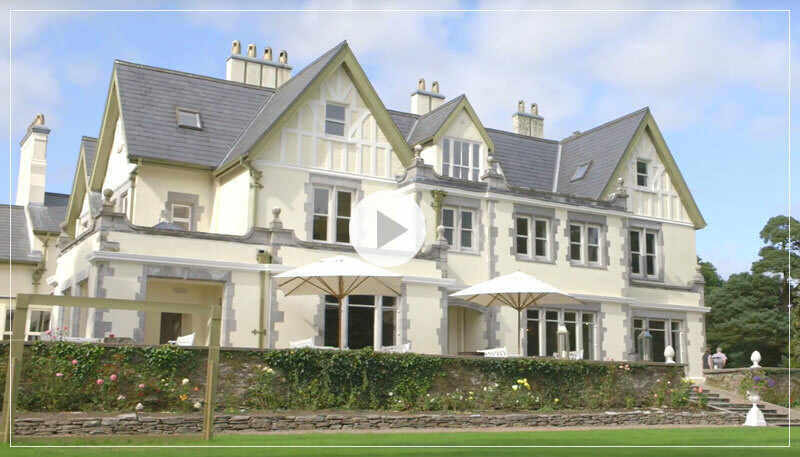 With such a magnificent setting and a dedicated team of professionals creating exemplary celebrations, no other venue is quite like Dromquinna Manor. In keeping with the uniqueness of the Estate we believe no two weddings should be the same. That is why we invite you to contact us so we can address any questions you may have or arrange a visit for you to experience this unique place. Food is an important part of any party and we do it a little differently. However unlike other places that fiddle with food in the belief they are creating haut-cuisine, we don’t. We buy the best, cook it perfectly, complement it with sauces and let the flavours and texture speak for themselves. With the quality of what we buy the less fiddling the better. From the many compliments we receive we know it works.